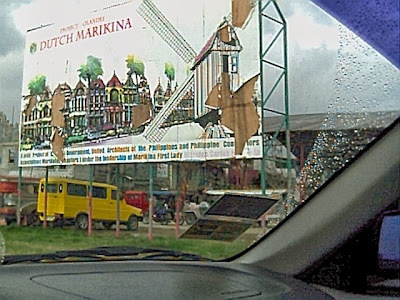 As thousands of people flock to Loyola Memorial Park in Marikina to pay respects to their departed loved ones on November 1, Marikina City released a rerouting scheme that will take into effect starting Oct. 31 12pm up to Nov. 3 wherein Quezon City-bound part of A. Bonifacio Avenue will be closed to traffic. In addition, the Quezon City-bound part of Marikina Bridge will be closed to traffic starting Oct. 31 12pm to Nov. 3. affecting A. Bonifacio Avenue & Sumulong Highway. 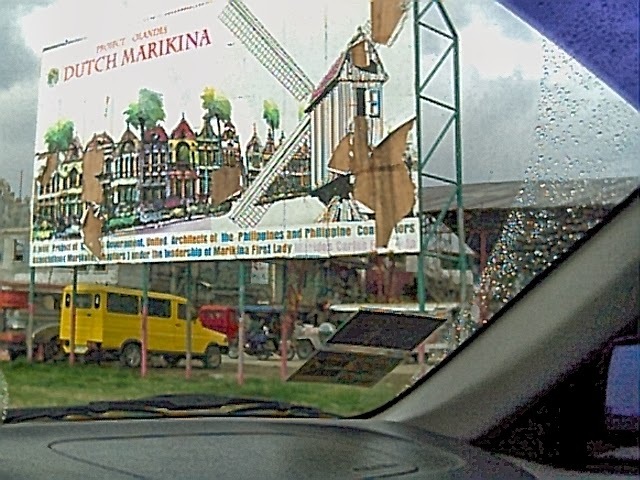 an advertisement of soon to rise Dutch Marikina in 2002.